A new self-defense course in Shreveport, Louisiana, teaches people what to do in the event of a home invasion. 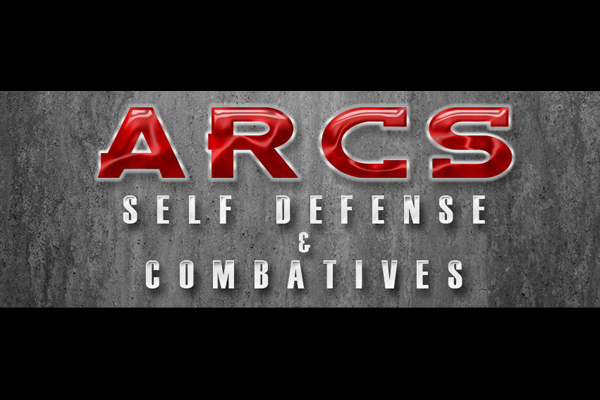 According to KTBS, the home invasion safety seminar offered by ARCS Self Defense & Combatives is taught by instructor Jeremy Haas, who tells his students to always be prepared and ready to protect themselves and their families when facing down criminals. An escape plan is crucial, Haas said. 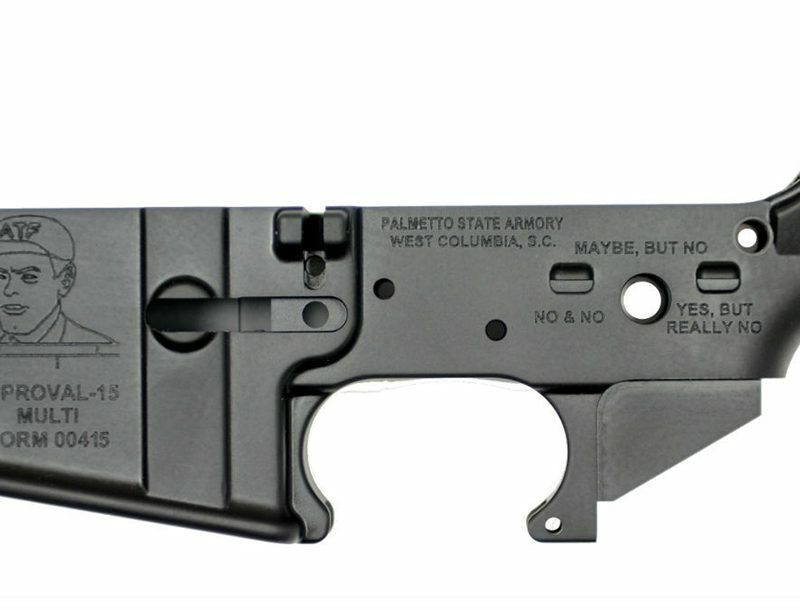 Knowing what weapon to use, and where to store it so it’s easily accessible during an emergency, is also very important. 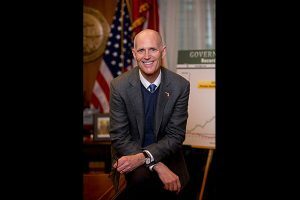 A plan, says Haas, allows for better decision-making during a home invasion. As KTBS reports, Haas tells his students to always keep their locks upgraded, and to never keep windows open more than six inches. Devices such as rubber stoppers are also a great way to prevent door entry. The home invasion self defense seminar from ARCS took place this past weekend, but new classes are available every few months.